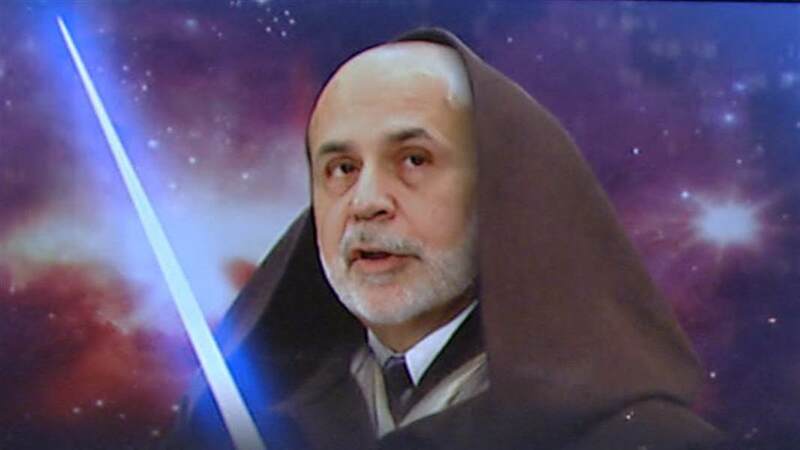 Ben Bernanke, born Ben Shalom Bernanke in 1953 in Augusta, Georgia (USA) graduated from Harvard University in 1975. Online trading has continuously grown in popularity along with the development of technology and strategies that will give traders the skills needed to navigate the financial industry. But do you really have the right amount of knowledge in order for you to be an effective trader? European shares slipped on Wednesday as worries over global trade persisted.